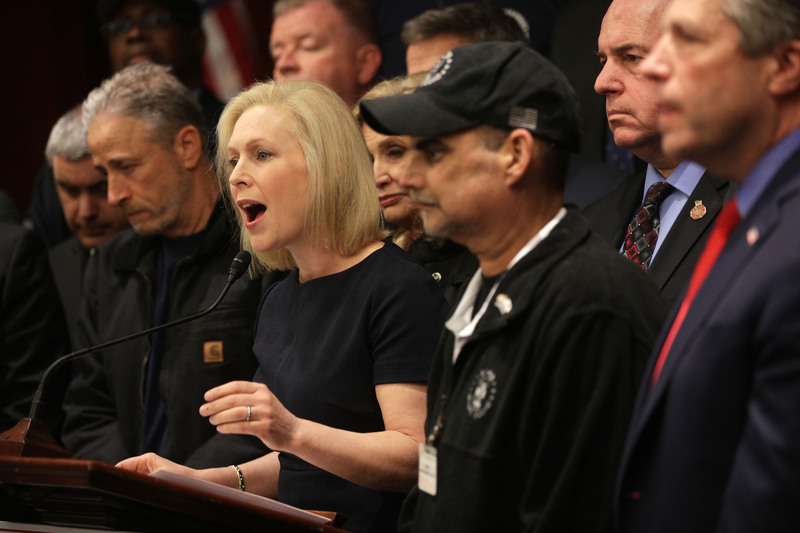 Democratic presidential hopeful Sen. Kirsten Gillibrand is struggling to win over members of the congressional delegation in her home state of New York, according to a Politico report Thursday. Gillibrand even invited them to an event with New York county officials at Washington, D.C., eatery Bistro Bis, but only one showed up, Politico reported, citing people with knowledge of the invitations. The invitation was reportedly extended a couple of hours before the event, which conflicted with House votes.